Our mission is to build programs for our clients that solve engagement challenges with their customers, members, and/or employees. We solve these challenges through innovative programs from our passionate team of thinkers, creators, and technologists. Partner with an organization that cares, partner with SACS. 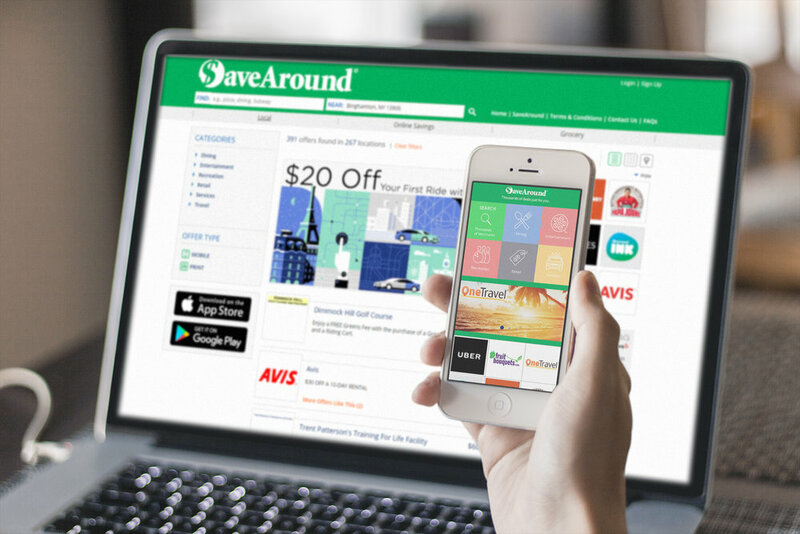 The SaveAround webpage and mobile app. With Perks, our focus is driving acquisition, retention, loyalty and to reward them by leveraging different methods and assets that we have at our disposal. Over 500,000 rich and unique offers across various categories such as dining, entertainment, travel, retail, recreation, services, grocery, etc. Providing a loyalty gateway to enable multiple partnerships and programs. The partner rewards platform, focused on scoring and reconciling multiple programs and interfacing with multiple partners. A rewards engine providing: surprise & delight rewards (no liability! ), clubs (digital punch card), and targeted offers. Your brand is the lifeblood of your business. Let SACS help take your brand to the next level by providing exposure and partnership opportunities to a relevant and targeted customer base across the country through non-profit and corporate programs. We represent schools, non-profits, major brands, banks, payment networks, retailers and more across North America that are looking for complementary brands to partner with. Our focus allows you to work on your core competency while we bring in the partners to complement your strategy. We’re pioneers in developing and building event-based incentives focused on creating memorable experiences for our client’s customers. Discounts and offers will always be at the core of our business, but we also help our clients differentiate themselves from the competition through experiential programs. SACS’s Card-Linked Loyalty (CLO) Platform is focused on working with local and national partners and connecting them to relevant cardholders from card on file programs. 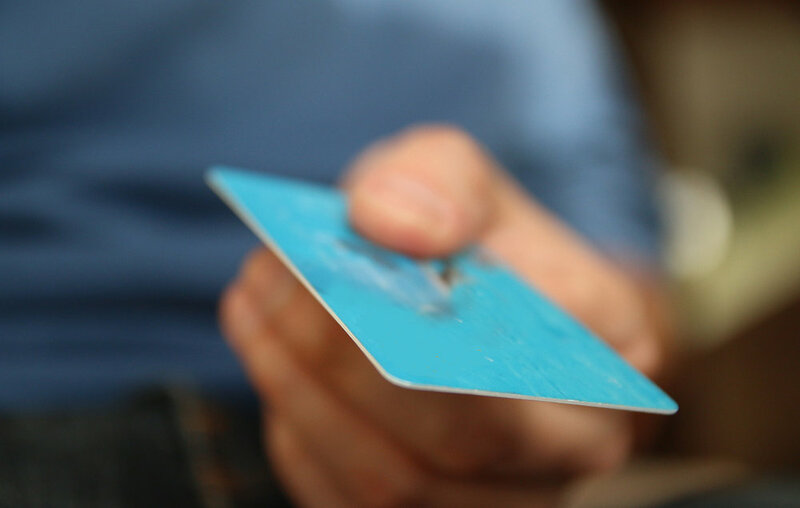 Now more than ever, consumers are looking to earn rewards on their purchases. Similarly, businesses are always looking to enhance brand loyalty and increase consumer spend. CLO is the perfect solution in achieving both goals. The experienced and passionate professionals at SACS will become your most trusted partners by understanding your business opportunities and challenges, proactively providing solutions, guidance, and helping you make more informed decisions. Our Advisory Services team works hand-in-hand with loyalty and engagement solutions groups, but can work independently to develop strategies and solutions independently. Sales inquiries can be directed to Vik@Saveround.com or reached by phone at +1 (866) 554-5061.